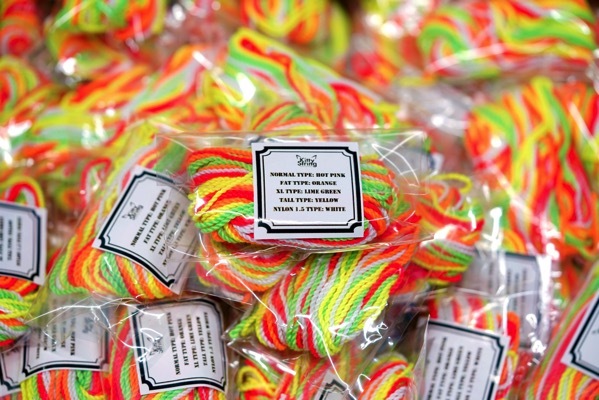 YoYoExpert Blog & Yo-Yo News – FREE KITTY STRING SAMPLE PACKS in Orders over $50! FREE WITH ORDERS OVER $50! The Kitty String Sample Pack gives you a variety of the most popular Kitty String types to test out. This is a 10 pack of string with 5 types – 2 strings each. Kitty String Normal – The original string. Soft and not too thick.